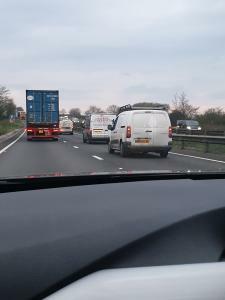 Driver driving far too close to the cars/Vans in front on the A12. 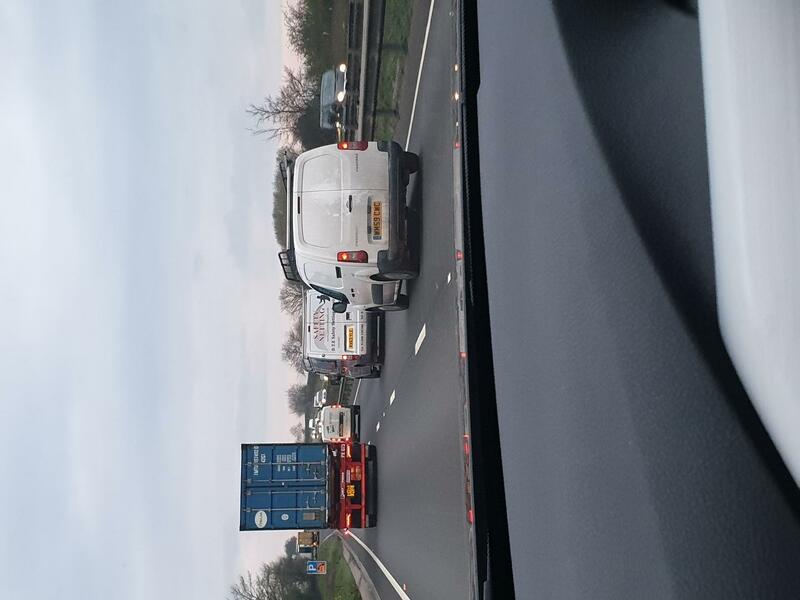 Another idiot who indicates and goes. Cut us up, completely oblivious. Young guy who drives like he hasn't passed his test yet, almost caused 3 accidents in the one mile I was behind him.